Visiting the French Ministry of Justice today, on the occasion of the Vendôme Tech. The actors of Legal Tech made their official entry to the Ministry of Justice, and so did Legal Creatives. The event, launched on December 8th, 2017, by the French Ministry of Justice, Nicole Belloubet in collaboration of the JUREM - Les Juristes En Marche! 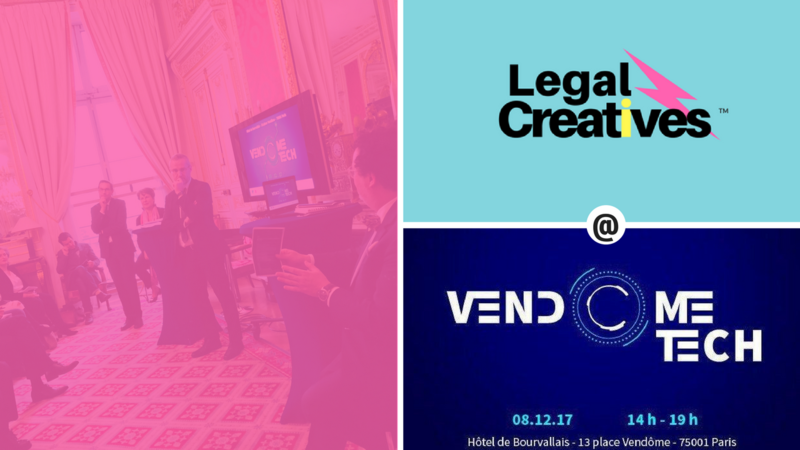 marks a new stage in the evolution of the French legal ecosystem. 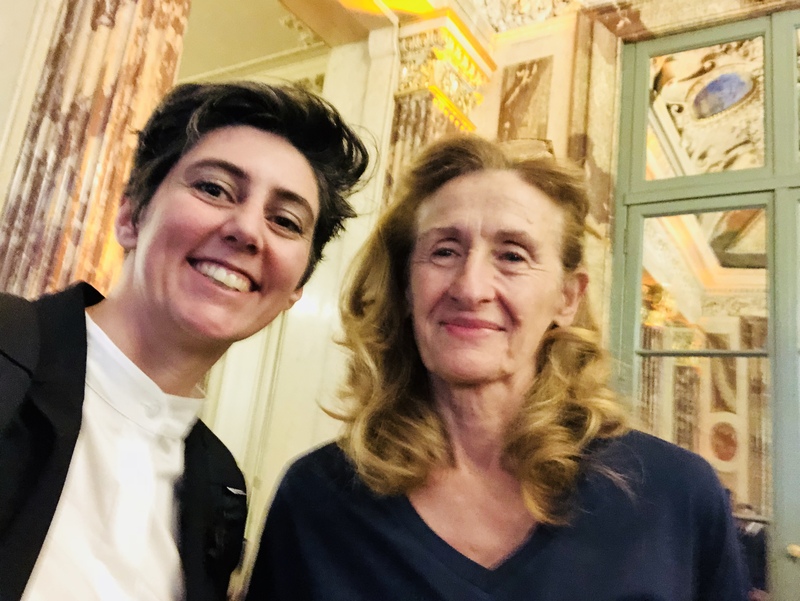 Our founder, Tessa Manuello, met with the French Legal Tech ecosystem, as well as the Minister of Justice, and challenged herself to take a selfie with the Ministry of Justice, Place Vendôme, which she did! Why a Vendôme Tech? "The idea is that the Justice Ministry is not absent from the global conversation," said Nicole Belloubet, citing a US Supreme Court ruling, and Justice ought to give herself the means to be a powerful player in digital transformation. Despite the problems raised by their activities, Nicole Belloubet nevertheless wishes "that the Ministry of Justice can support the rise of French legal techs," which "showed their dynamism and creativity." Legal Creatives' mission is to empower all legal communities to enhance user experience and deliver better access to justice, through Creativity.